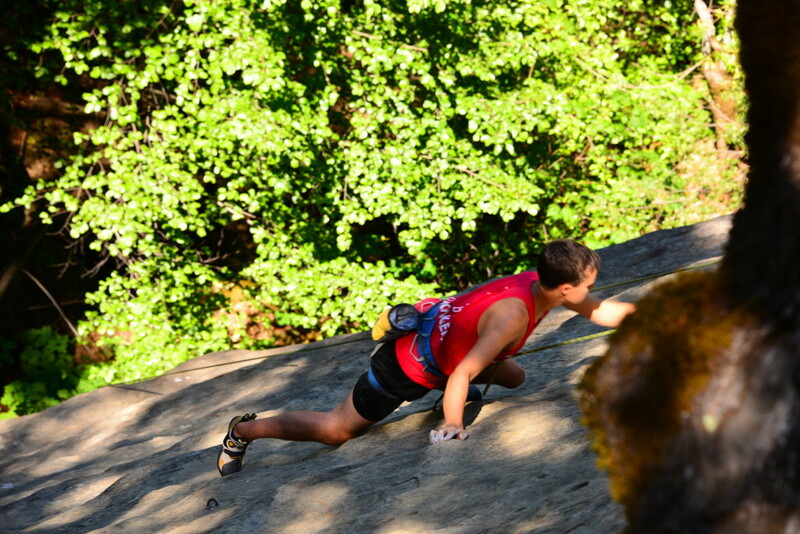 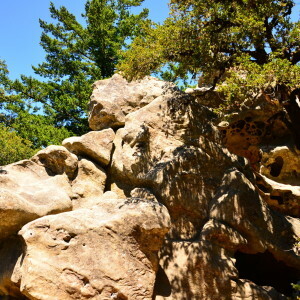 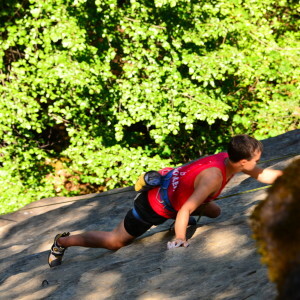 Large rocks for rock climbing and scenic overlooks into the Santa Cruz Mountains. 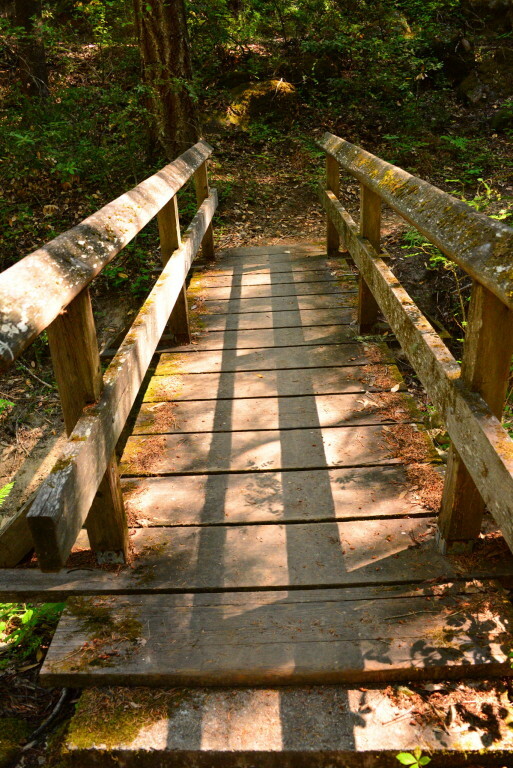 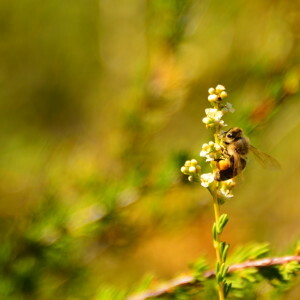 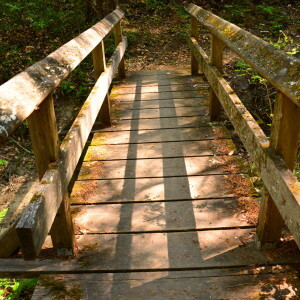 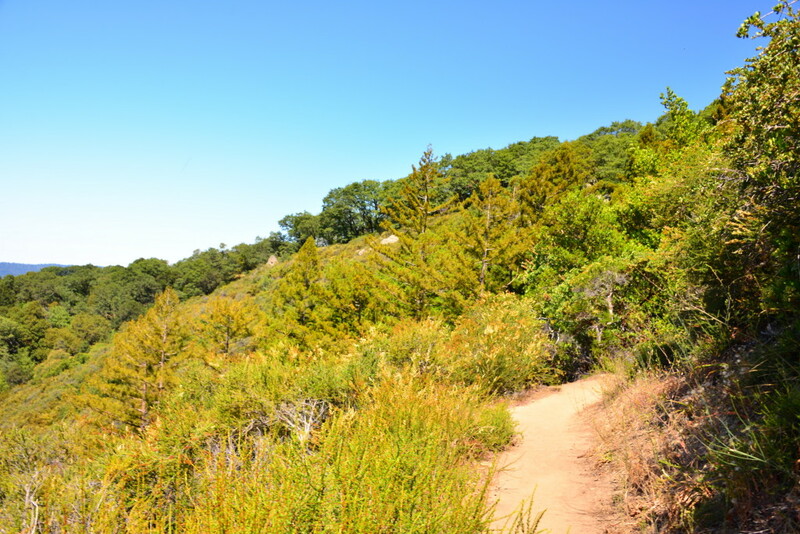 There are various ways to cut down the length of the trail if you prefer a shorter hike. 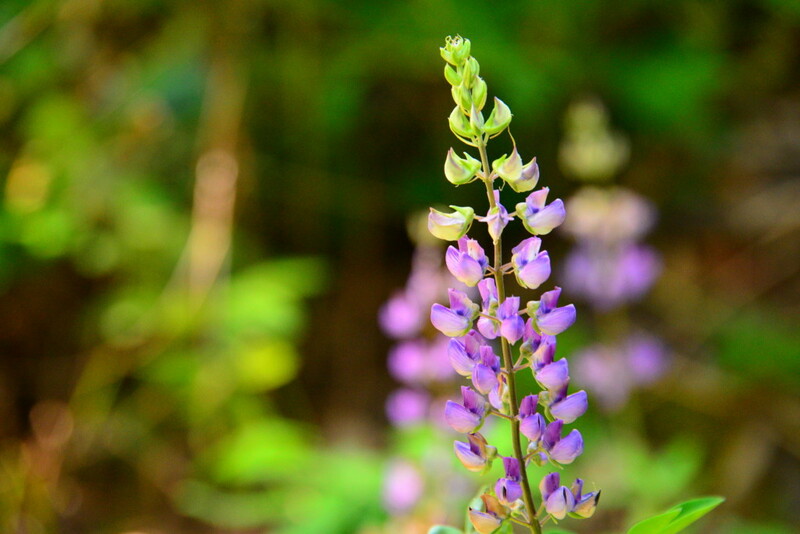 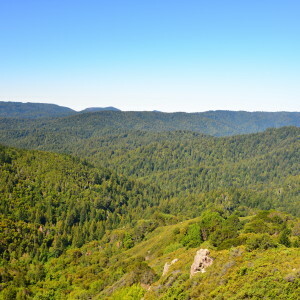 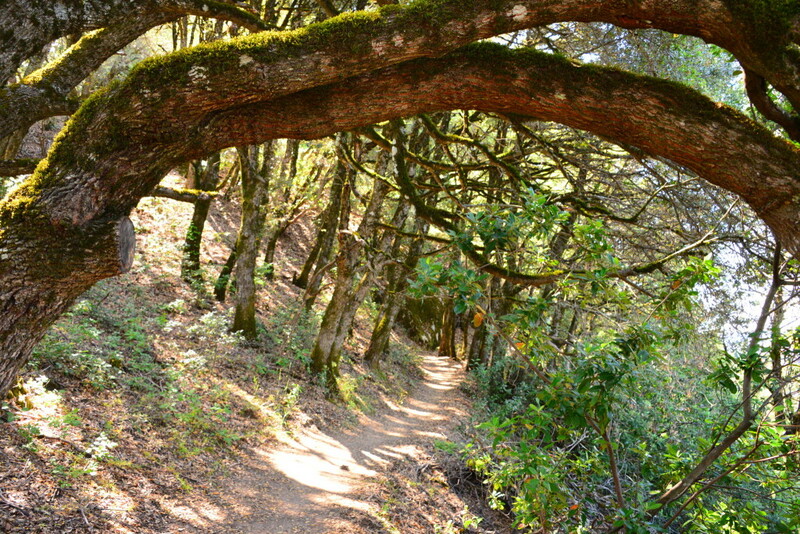 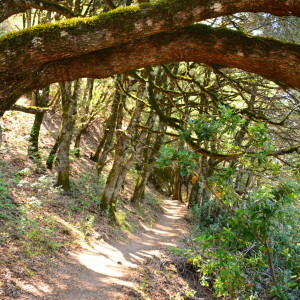 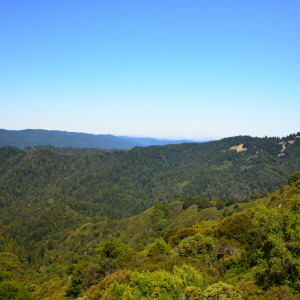 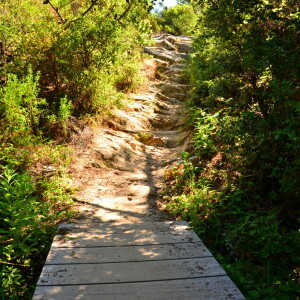 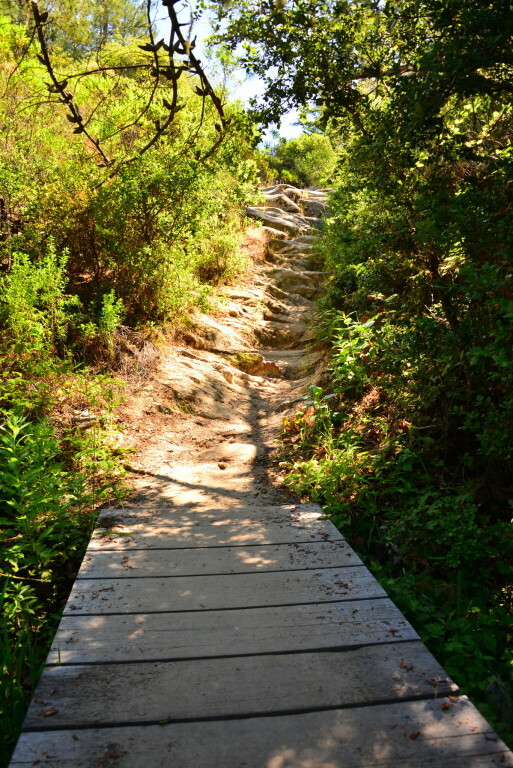 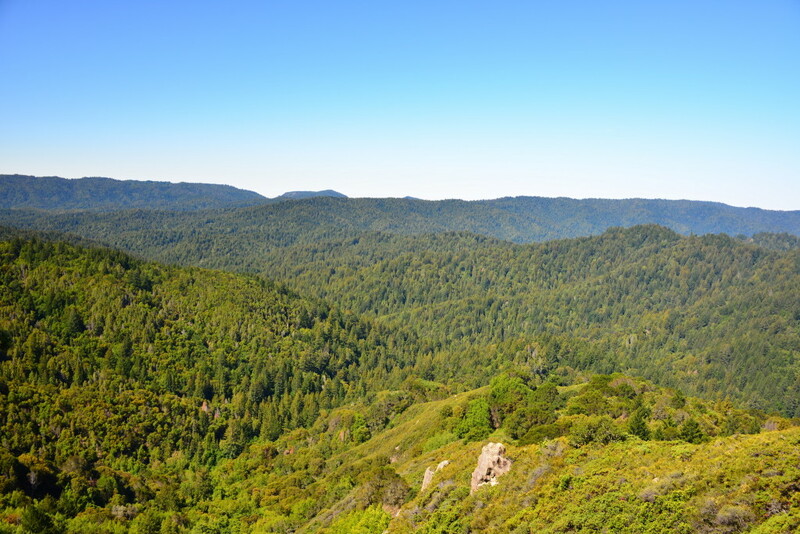 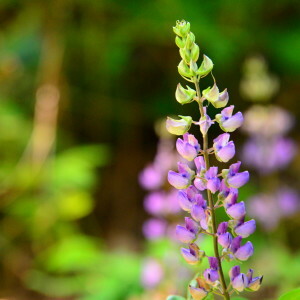 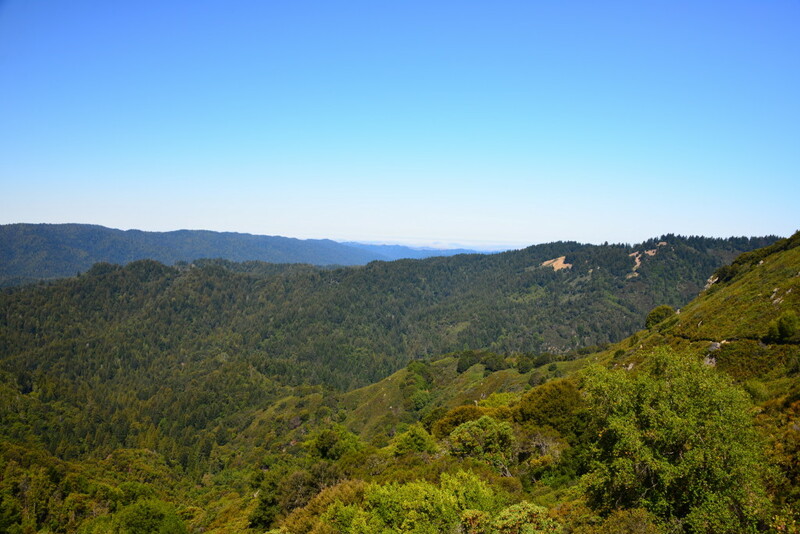 The best portion of the hike is southwestern edge, along the Saratoga Gap Trail. 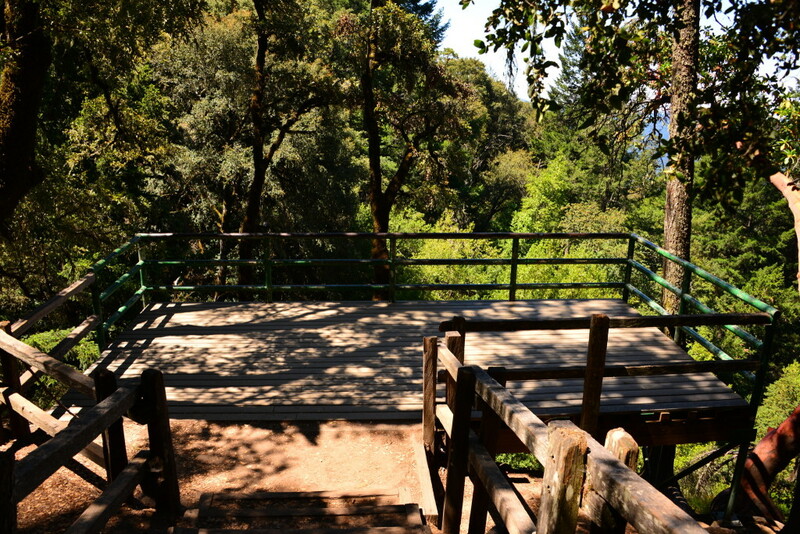 Parking is extremely limited during the weekends, so you should get to the trailhead by 9am if possible. 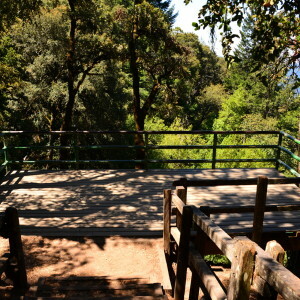 There is a paid lot in addition to a decent amount of free roadside parking. 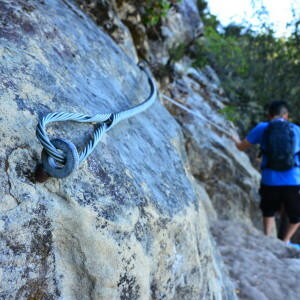 Note: There are optional steel cables to help you along a short section of the Saratoga Gap Trail. 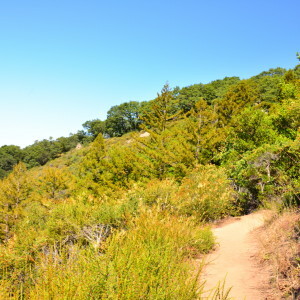 If you are afraid of heights, this hike may not be for you as you'll be walking along the edge of a cliff. 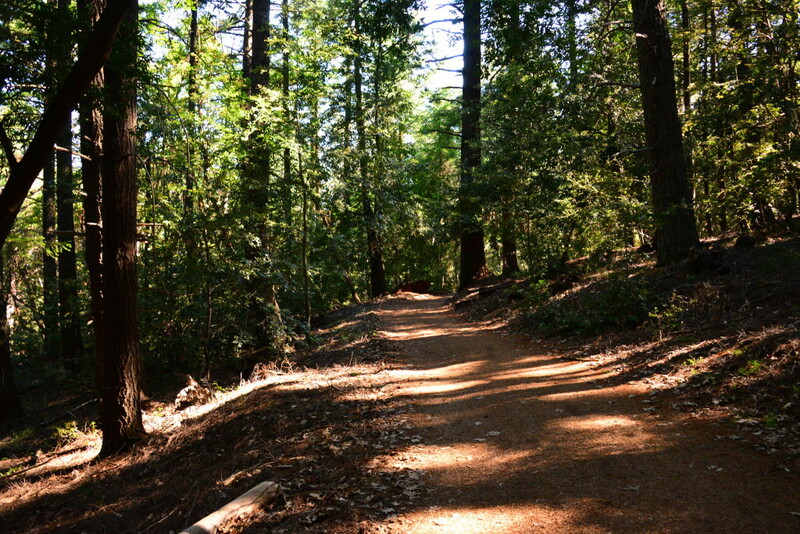 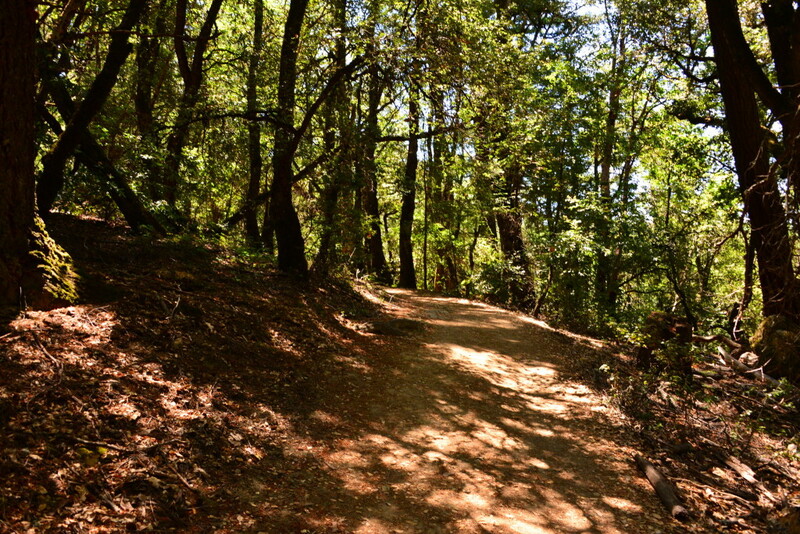 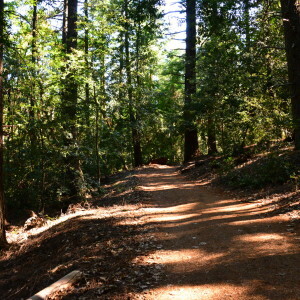 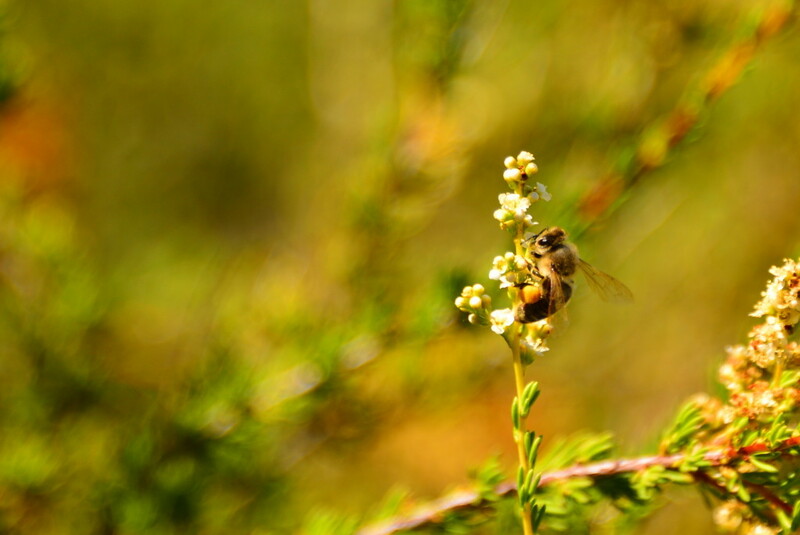 From the parking lot, turn north towards Sanborn County Park and find Skyline Trail. 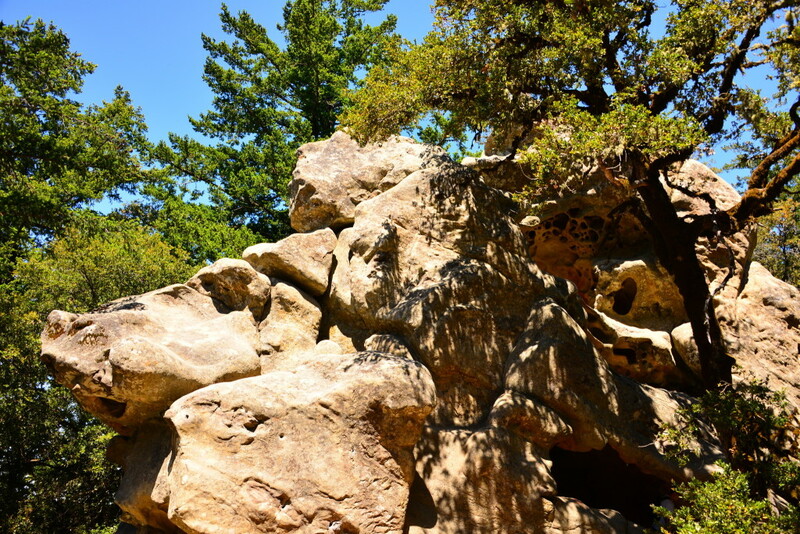 Go left past Indian Rock to get started. 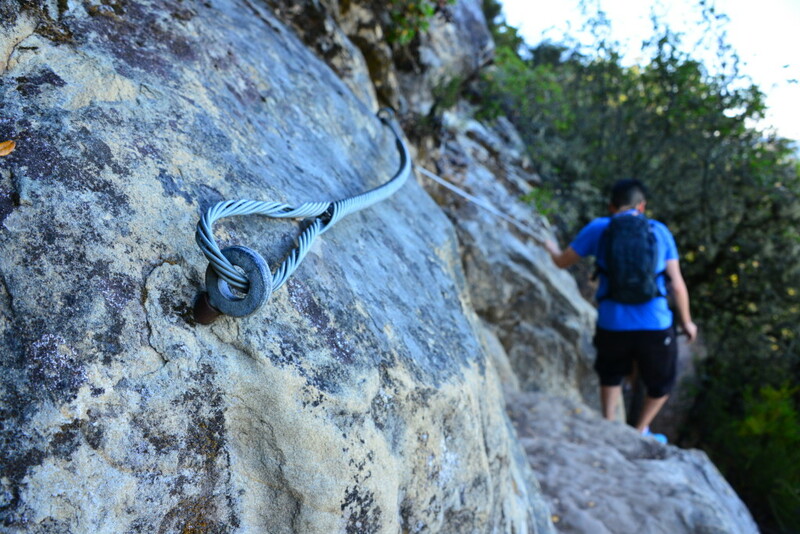 Go left at the next intersection, away from Summit Rock. 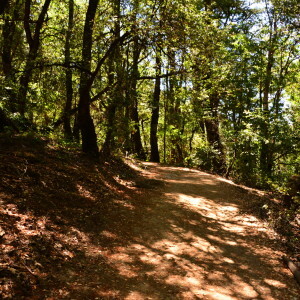 You'll arrive at a parking lot - continue walking on the same side of the road briefly.